· The Georgia Rotary Student Programme (GRSP) could be for YOU! Find out much more via the Internet at www.grsp.org – it’s all there! Pupils presently in S5 in particular can benefit! · GRSP is open to all young people who will be aged 18 (and no older than 25) by 01 August 2018 and are able to undertake a course of study at a University College in Georgia, USA commencing in the Autumn of 2018 running through to May 2019. Most students return to a college or university place in the UK. · Virtually all costs (worth around $20,000!) 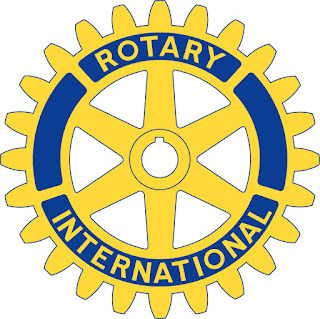 are met by the Rotary Clubs of Georgia, including all course fees, accommodation, books and some regular pocket money. The only relatively small costs which require to be met by families are flights, health insurance cover, VISA and SAT (Student Aptitude Test) costs. 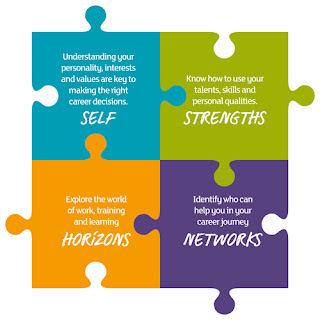 · The first step in being considered for a Georgia placement is to let your identified teacher (head, depute, form/guidance teacher, etc) know that you wish your name to be put forward to your local Rotary Club as a likely applicant. 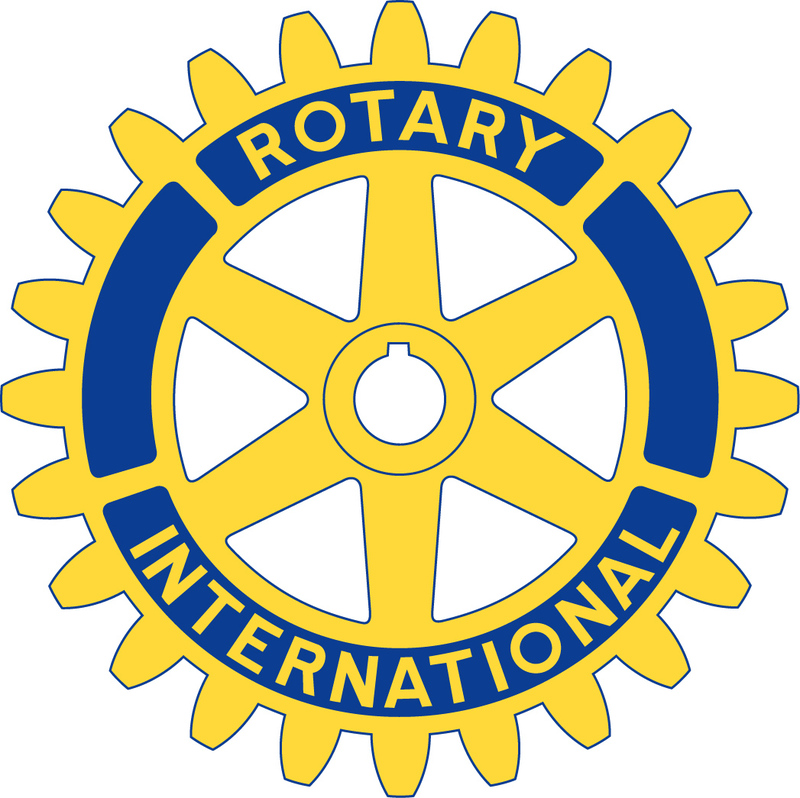 The Rotary Club will then contact you directly, or through your school, soon thereafter. · There is also an invitation, to attend, with parents, a meeting of all interested and potential applicants being organised by the local Rotary District, D1020. This takes place at Brucefield Parish Church, 62 East Man Street, Whitburn, West Lothian EH47 0RD on Wednesday, 31st May 2017 at 7.00pm. Details later to applicants. Parents are also welcome to attend this meeting with you. 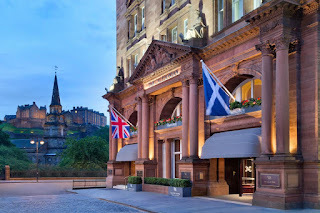 · There are several places available for Scottish students so do not hang back. This is a very real opportunity to experience life in the States at minimal cost to yourself or family. Over the last several years several schools in Rotary District 1020 have had young people out in Georgia at a range of University Colleges and they have had the experience of a lifetime. YOU can be one of them in 2018-19! Why not register an interest now and get on board. · YOU MUST LET YOUR TEACHER KNOW OF YOUR INTEREST IN APPLYING. Further details are available from www.grsp.org – do have a look at what is on offer – no catches!